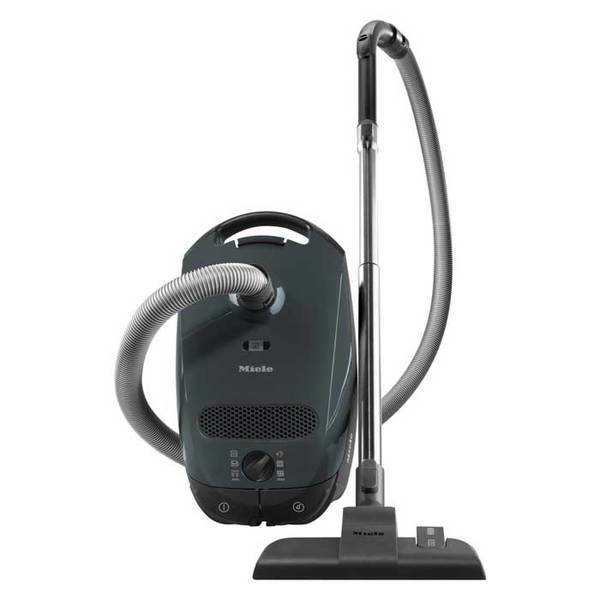 LINDHAUS HF6 PRO ECO FORCE MULTIFUNCTION CANISTER VACUUM CLEANER. HF6 HEPA REPRESENTS THE FUTURE OF FIRST CLASS CANISTER VACUUMS. IT GOES ABOVE AND BEYOND MOST ALL EXPECTATION. BEGINNING WITH IT’S HIGH TECH, CLASSIC DESIGN. ITS SLEEK APPEARANCE CAN BE ATTRIBUTED TO THE SPECIAL SPACE SAVING COMPARTMENTS THAT ENCLOSE THE FILTRATION AND THE HIGH QUALITY ACCESSORIES. 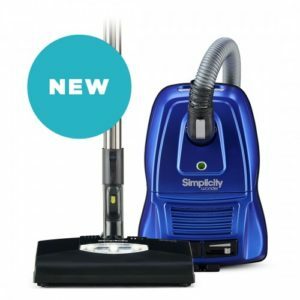 OTHER UNIQUE FEATURES INCLUDE AN EXTREMELY LOW SOUND LEVEL, PATENTED HARD FLOOR TOOLS, NON MARKING SILENT RUBBER WHEELS, TELESCOPIC WAND, EXTRA LONG HOSE, AND ONE OF THE MOST HIGHLY REGARDED POWER NOZZLE IN THE VACUUM INDUSTRY. A SOPHISTICATED ELECTRONIC CONTROL SYSTEM SLOWLY STARTS THE HF6 TO AVOID HIGH PEAK AMPERAGE. THIS FEATURE RESULTS IN LONGER MOTOR LIFE AND ALLOWS COMPLETE CONTROL OF SUCTION POWER AND NOISE LEVELS. THE MAIN SWITCH IS EQUIPPED WITH A FULL BAG AND CLOG INDICATOR LIGHT. THE HF6 WAS ALSO DESIGNED WITH ABOVE THE FLOOR CLEANING IN MIND. 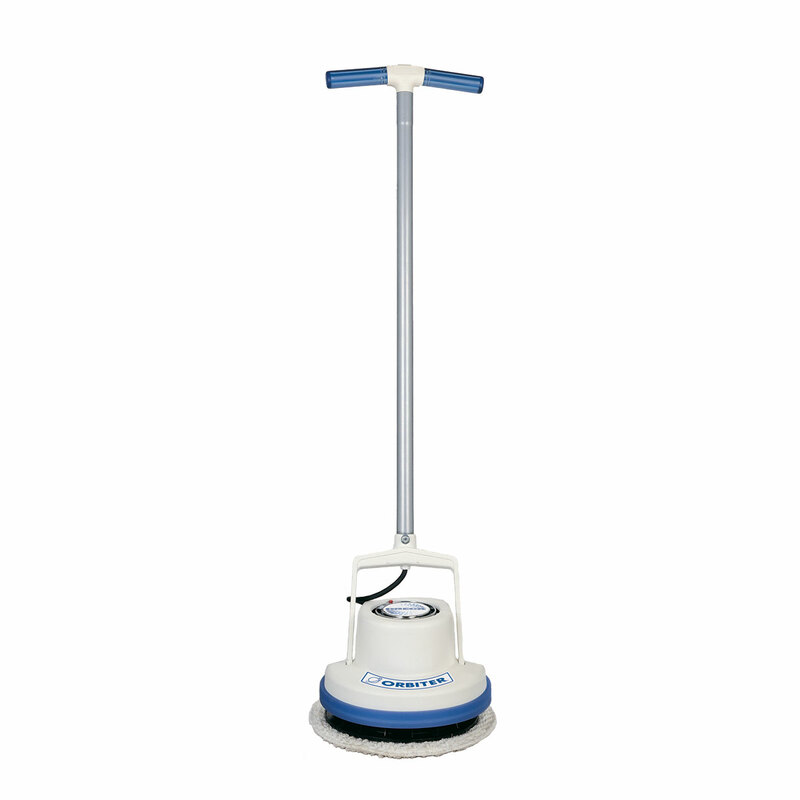 IT IS EQUIPPED WITH A TELESCOPIC CREVICE TOOL, RADIATOR BRUSH, UPHOLSTERY TOOL AND UNIVERSAL DUSTING BRUSH. ALL TOOLS ARE CONVENIENTLY STORED OUT OF SIGHT WITHIN THE HF6 SPECIAL SPACE SAVING COMPARTMENT. THE LOW CONNECTING POINT OF THE HOSE ASSURES EXCELLENT STABILITY. IN ADDITION THE FOUR HIGH QUALITY, SILENT, NON-MARKING RUBBER CASTERS MAKE THE TRANSITION FROM HARD SURFACES TO CARPET EFFORTLESS. FURTHERMORE LINDHAUS IS PROUD TO OFFER THE HIGHEST STANDARDS IN FILTRATION, WITH UP TO SIX STAGES. STANDARD IS THE HOSPITAL GRADE 3M FILTRETE MICROFILTER WITH AN S. CLASS CERTIFIED HEPA AND CARBON ACTIVE CHARCOAL FILTERS ALSO AVAILABLE. DUE TO THIS HIGH FILTRATION LEVEL THE HF6 HEPA CAN ALSO BE USED AS AN AIR PURIFIER.